It’s often the first step that demands the most courage. 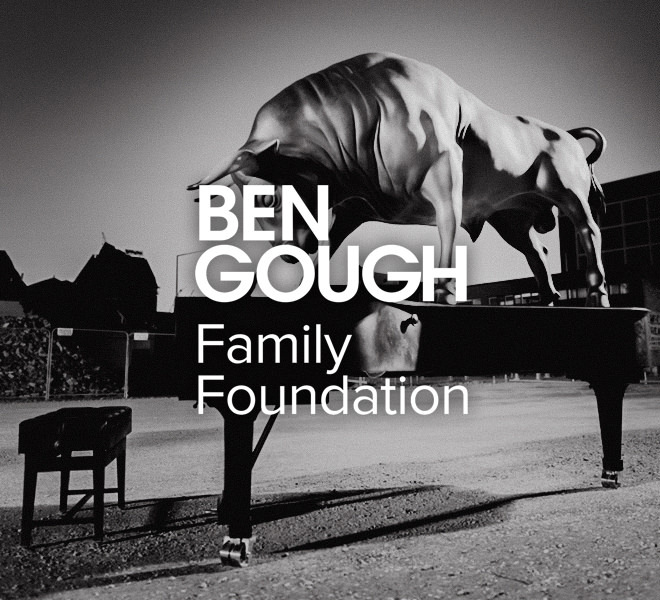 The Ben Gough Family Foundation is unleashing each generation’s potential to help communities thrive. 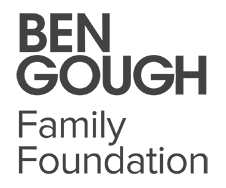 The Ben Gough Family Foundation is the philanthropic arm of the Ben Gough Family Office. 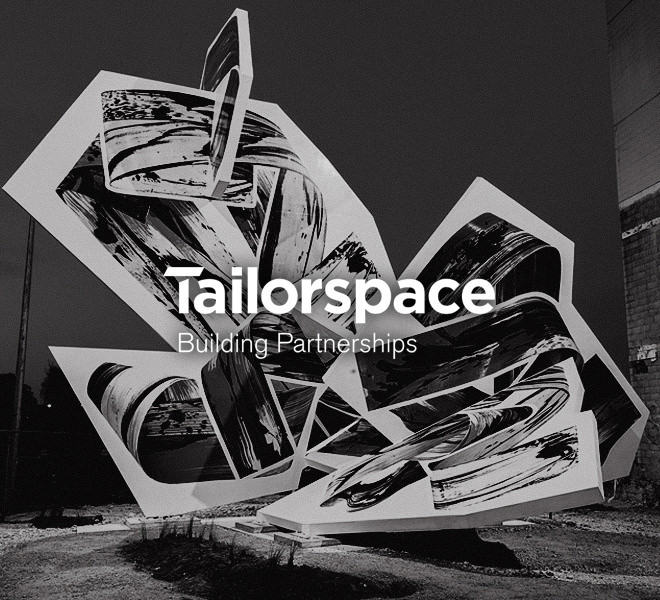 Like Tailorspace—the investment arm of the Ben Gough Family Office, the Foundation invests in people and inspired projects that demonstrate leadership, accountability and transparency. Our focus is on supporting those who show a deep passion and unwavering commitment to having a positive impact at an individual and community level. Through considered and strategic giving we aspire to shape the lives of our future leaders and to grow the future of the Canterbury region. We measure outcomes, seek accountability and inspire leadership in all we do and with all in whom we invest. We provide opportunities for individuals to strengthen their self-awareness and confidence so they, in return, can contribute to the community through improved leadership. 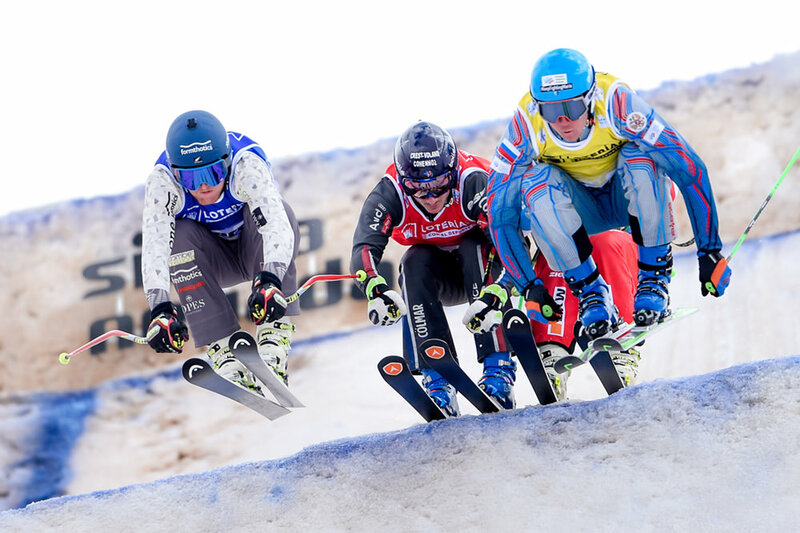 We foster high performance in the competitive arenas of sport and business. We seek to strengthen awareness and skills to fortify the well-being of young people. We support leading organisations in Christchurch that bring cultural vibrancy to the life of the city. We take a strategic philanthropic approach, investing in a small number of projects and people, often with multi-year commitments. We are currently not seeking proposals, but individuals or organisations that meet our funding priorities may submit a brief description for review (1-2 pages max). Please include the issue to be addressed, approach and rationale for it, budget for implementation and desired outcomes. 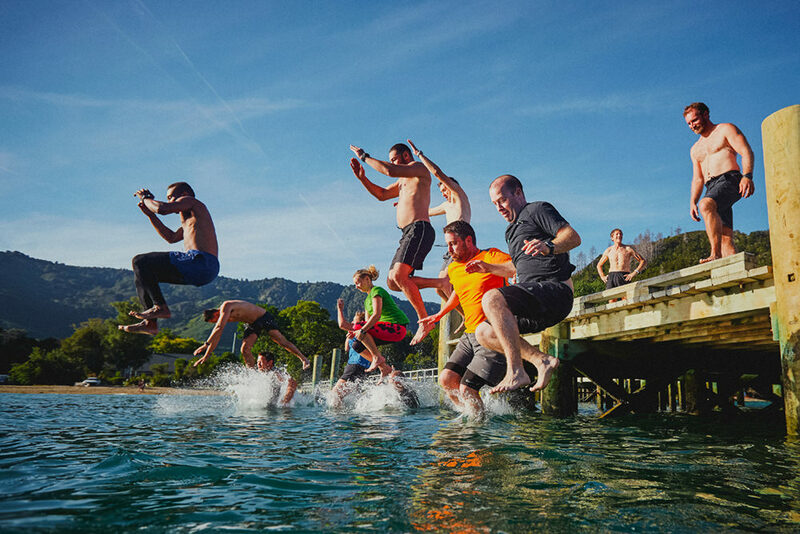 Outward Bound and Spirit of Adventure scholarships for high school students – two programmes that take young adults into challenging outdoor environments and teach them life lessons around teamwork, leadership and personal awareness. “I am Valued” Project – a pilot programme run by Te Whare Awhero Counselling Service designed to develop well-being and values in Year 5-6 students. 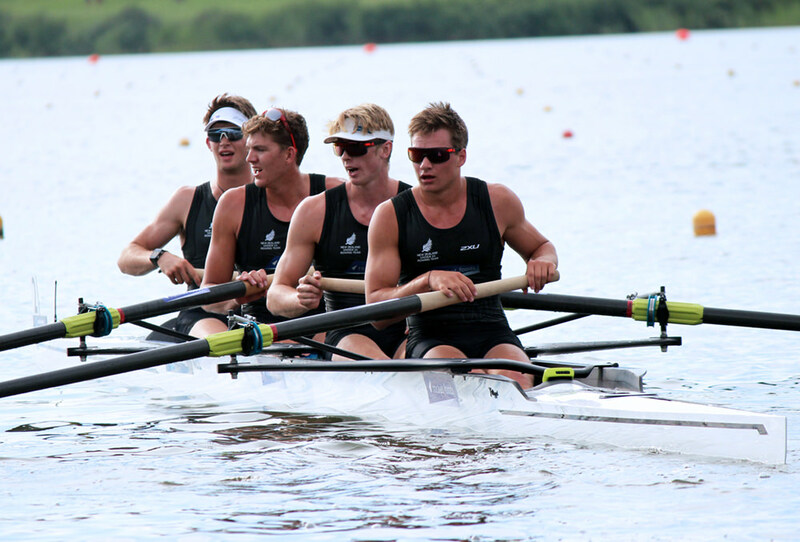 High Performance Sport – New Zealand Ski Cross Olympian, Pyeongchang Winter Olympics 2018; and New Zealand Under 23 Rowing Team member for 2018 World Rowing Under 23 Championships, Poznan, Poland. Christchurch Art Gallery TOGETHER campaign – helping to bring five great works of art into the permanent collection and creating a funding strategy to ensure long-term sustainability of the visual arts in Christchurch. Taking the first step is often the hardest. It can take courage and confidence. 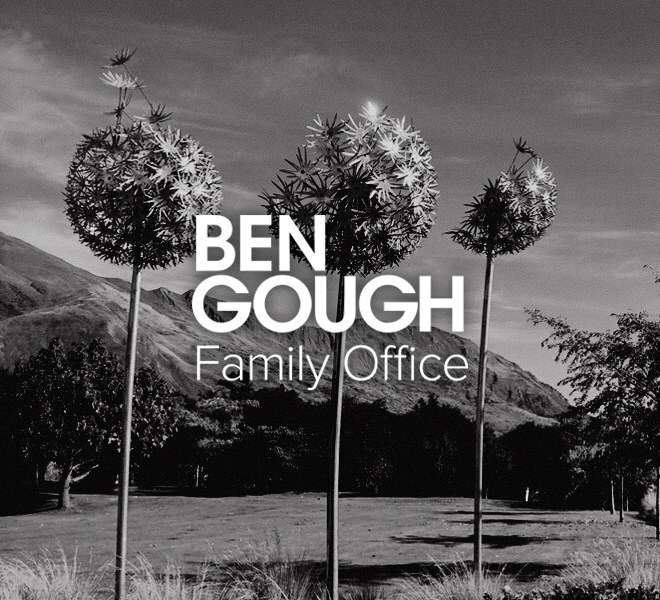 For over ten years the Ben Gough Family Foundation has funded scholarships for high school students to attend Outward Bound and Spirit of Adventure courses to learn the skills that build courage and confidence. We want everyone to know that they can be leaders. Listen to some of their stories about what they gained from their experiences.